Billed as Andrew Jackson's favorite tea. Right on the money. 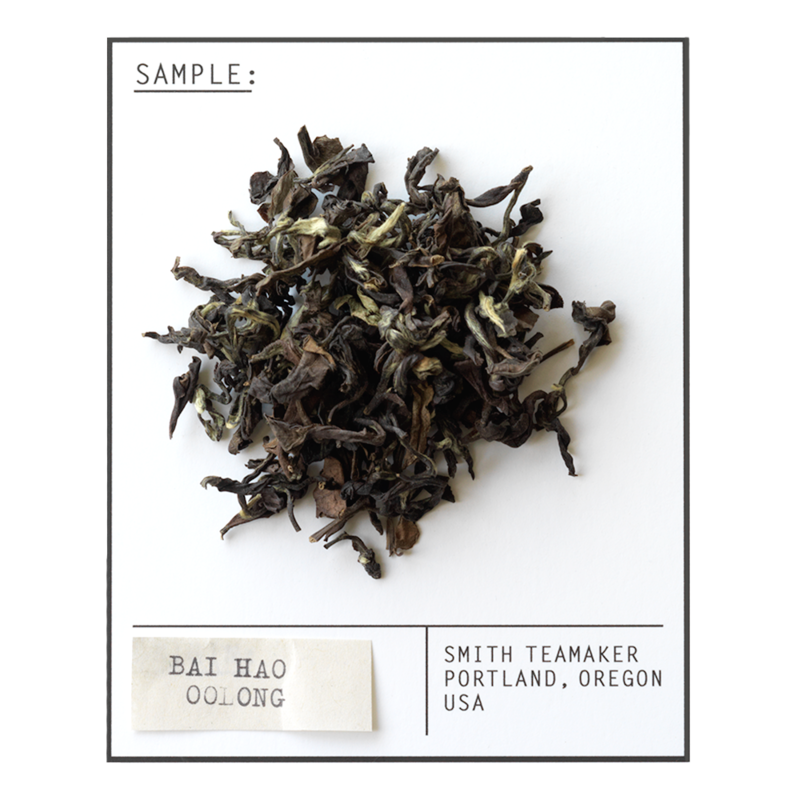 Full leaf China oolong tea from Fujian Province.